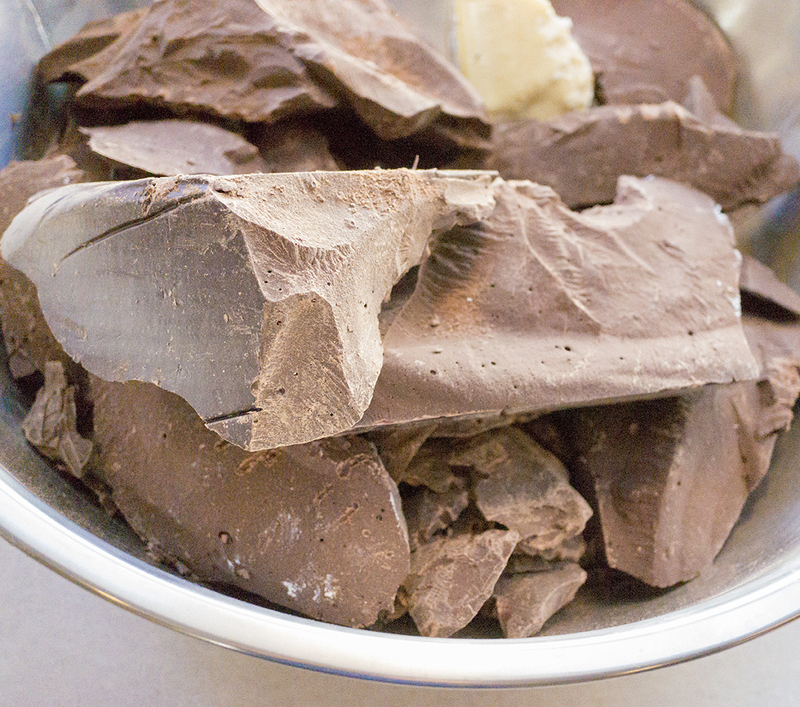 Blog | | Chocolate~The way Nature intended! It is with great pleasure I share with you this detailed list of available treats from Angel Chocolate Co. 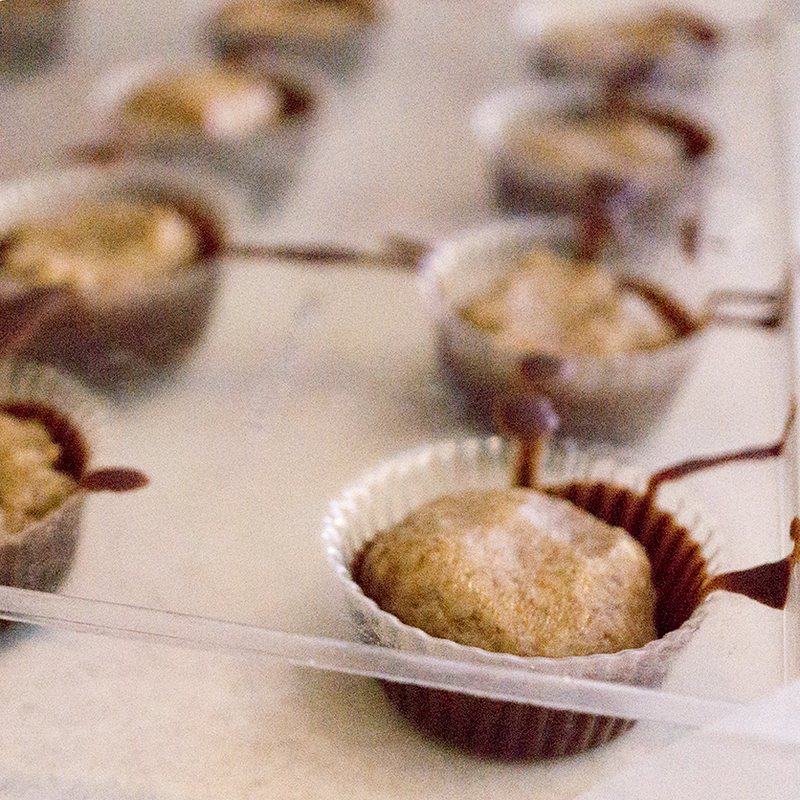 Pure Love – Olive the Thyme – Snowberry(coconut/goji) – Orange Cinnamon “The OC” – “Cinotlé” cinnamon chipotle. Do you have a favorite flavor combo with chocolate you’d like to see? Well folks, I created a small hiccup in the flow of chocolate lovingly produced. Long story, short- I have a federal trial currently set for July 28th to 30th for a conspiracy charge. In 2012 I was contracted as a gardening consultant on a medical garden that was destroyed by the local Sheriff’s and I suspect processed and sold for profit. In October of 2014 & April also I contemptuously shook my fists in furious frustration. Something, that I know now, they will remand you into custody without care as to the wellbeing of your children or significant others or a business. All that matter is that they show us just who has The Power! So, for 6 months, I sat in a federal holding facility. Prayerfully meditating and seeking God’s light in the darkness which enveloped me. I am now free to jump through the pretrial release hoops, which are 100,000 x better than choosing to eat playdo or fast. I am so much more appreciative of chlorophyll & sunshine than I was before! So, I am buying time until this is over. Awaiting reply from a friend with commercial kitchen space so the flow can go sooner than later. Thank you for all your love and support! May date has been cancel due to a minor scheduling conflict! Excited to see everyone in June! Love to Learn? Come discover easy ways to Create FUN and Fantastic treats with Fabulous Feats!!! Well, if you are like me and so many others who enjoy learning then we hope to you can make it out to one, or ALL of our classes at The Galley in Chico. Classes start at Noon so arrive early to secure your seat! All Recipes are GLUTEN, SOY, and DAIRY FREE!!! Easy and quick to prepare. Delicious to enjoy and Fantastic for sharing, storing, selling and so much more! Maker’s showcase on Saturday, April 26th. The Truffles, Super fudge, and “Orange St. Chews” (James)were all a hit. Thank You for all your invaluable feedback. We will continue to feature Truffles at special events, venues and custom orders. Look for a variety of new goodies popping up at your local shops this fall! This week we are focusing our attention on Coffee Shops and Cafe’s for our new Mini Bar product line! If you have a favorite location you frequent and would enjoy the opportunity to grab an extra pick me up for your day, let us know. Shoot us an email at AngelChocolates.chico@gmail.com or shoot us a text at 916.715.0595 with the name and contact person of your favorite cafe location. We will be posting all the new cafe locations as they lock in, these coming weeks! Always a pleasure to see your shining spirit at the market! See YOU Soon!!! The team IS building The Dream!!! You can help and reap the rewards!!! Click the link. Decide how much love you want flowing back to you and click the button to keep the flow going! Hurry! Free Shipping Ends SOON! Thursday April 3rd is THE last day of Free Shipping until Cooler months return! Get stocked up to carry you through for a little while! Taste & Feel the LOVE! 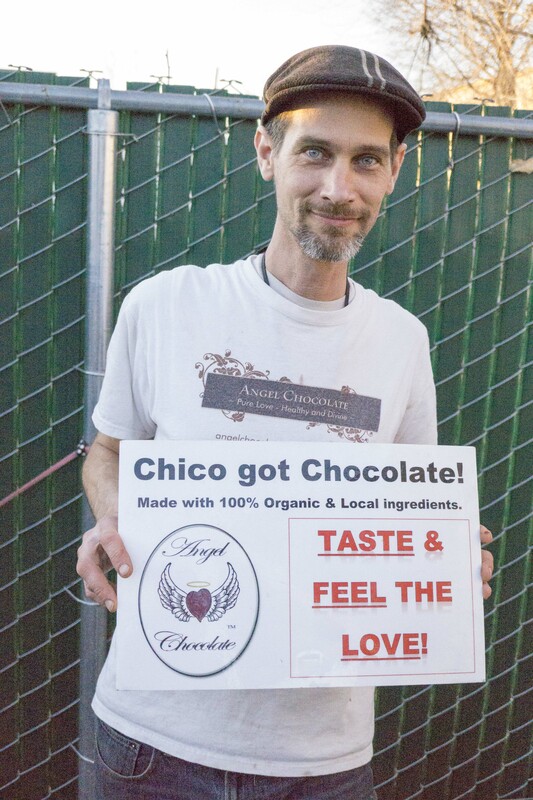 If you love Angel Chocolates stop by the Chico coop and grab a bag! $2off for a screaming deal on Cinotle and Pure Love! Get em while you can! August 9– Back to School – bulk buying, making and storing chocolate and non chocolate treats you can feel good about eating and giving your Children. October 11– Halloween!!! Ghoulishly healthy and delicious treats for your party. 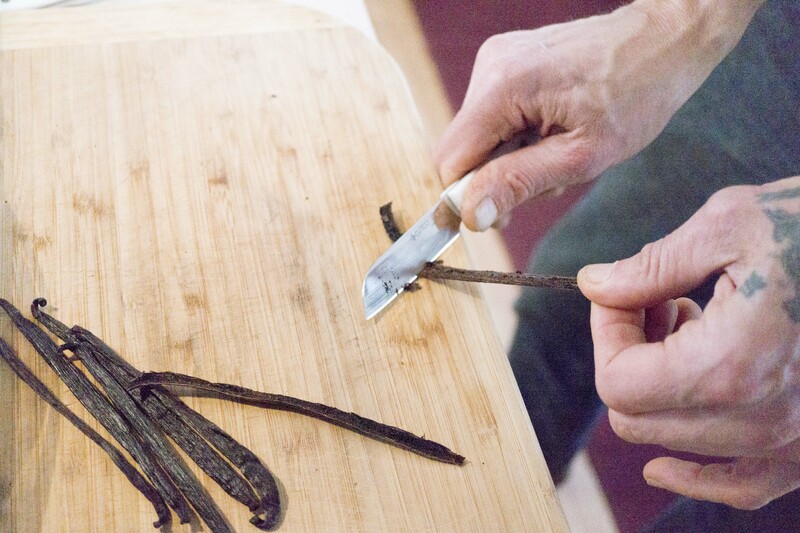 The Galley Gourmet Kitchen store at 551 Country Road in Chico is the newest addition to the Angel Chocolate family. Call for prices and availability of your favorite flavors or just drop by! Just in time for your Holiday celebration!